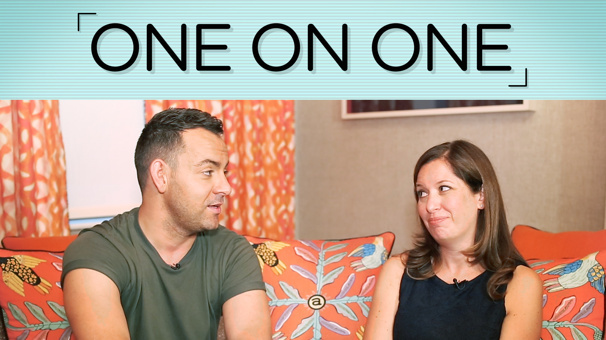 Ben Forster chats in London about his eclectic resume, the reality of TV talent shows (even when you win) and why he loves playing the title role in The Phantom of the Opera, which celebrates 30 years in London this month. 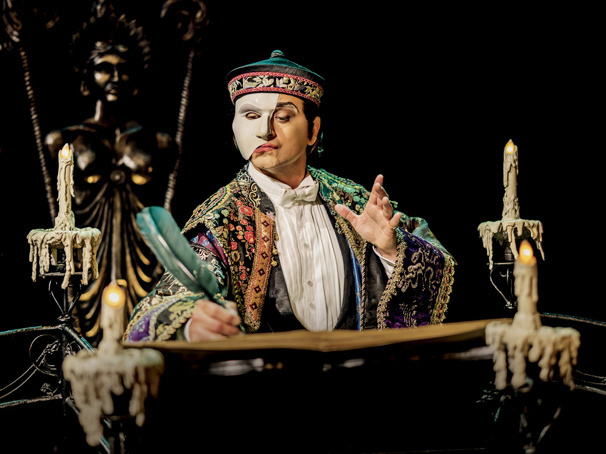 The West End’s The Phantom of the Opera is about to welcome some new faces. 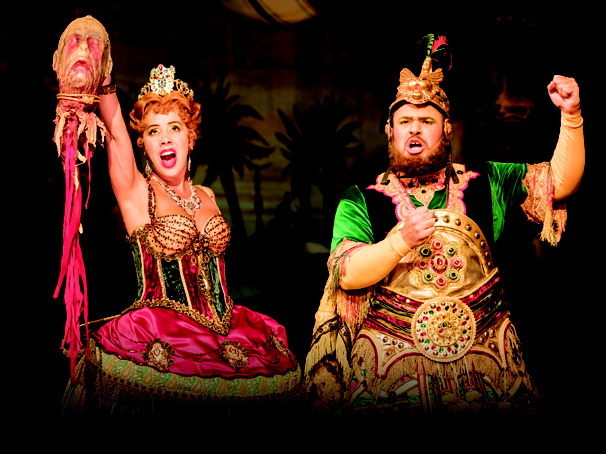 Beginning September 5, Paul Ettore Tabone, Siôn Lloyd and Mark Oxtoby will join the cast as Piangi and Monsieurs Firmin and Andre, respectively. On that same day, current ensemble member Daisy Hurlbert will assume the role of Meg Giry. Some new faces are about to brave the Opera Populaire. 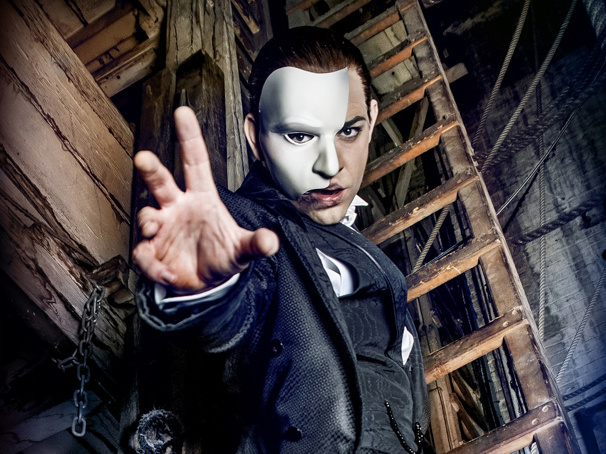 The Voice U.K.’s Liam Tamne will join the cast of The Phantom of the Opera beginning September 1 at Her Majesty’s Theatre. He will be joined by John Ellis and Alicia Beck, who will make their West End debuts as Piangi and Meg Giry, respectively. 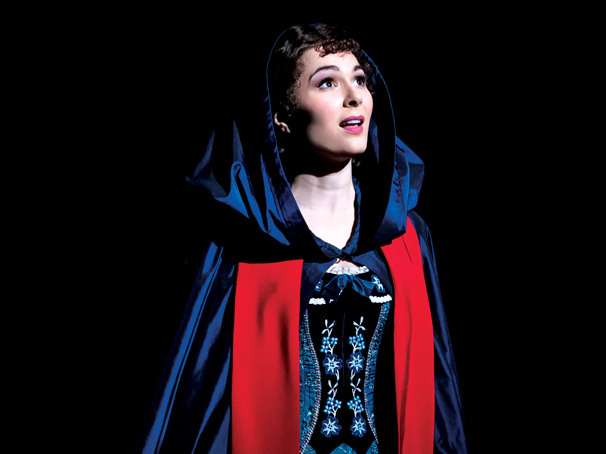 Anna O’Byrne will play Christine Daae twice a week in the West End production of The Phantom of the Opera, serving as alternate to Sofia Escobar. O’Byrne will succeed alternate Katy Treharne beginning September 3. 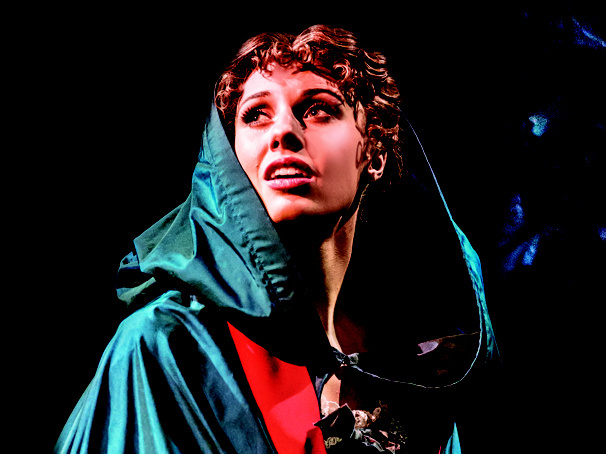 The Phantom of the Opera currently plays in Her Majesty’s Theatre in London. In honor of the 25th anniversary of The Phantom of the Opera, former Pussycat Dolls front woman and current X Factor judge Nicole Scherzinger will perform the musical's title song on the telecast of the U.K.'s Royal Variety Performance. The performance will air on December 14 on the U.K.'s ITV. A two-disc album of the upcoming 25th anniversary celebration of The Phantom of the Opera at London's Albert Hall will be recorded and released in November. 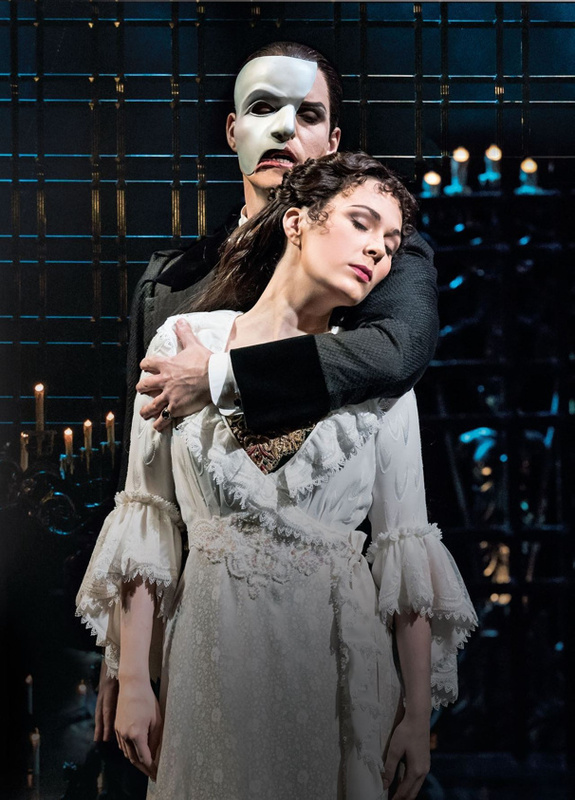 The full production, which is directed by Laurence Conner and will star original Love Never Dies co-stars Ramin Karimloo as the Phantom and Sierra Boggess as Christine, will take place October 1-2.